You’re very welcome, I’m glad it helped! You don’t need the escalators for this quest, once you complete this one you can build the escalator to the second floor to be able to start the pretty little planters quest. I click NO when this quest pop-up… what should i do? I want to do this quest tho 😢 can you help me? Build the mall to start this quest. 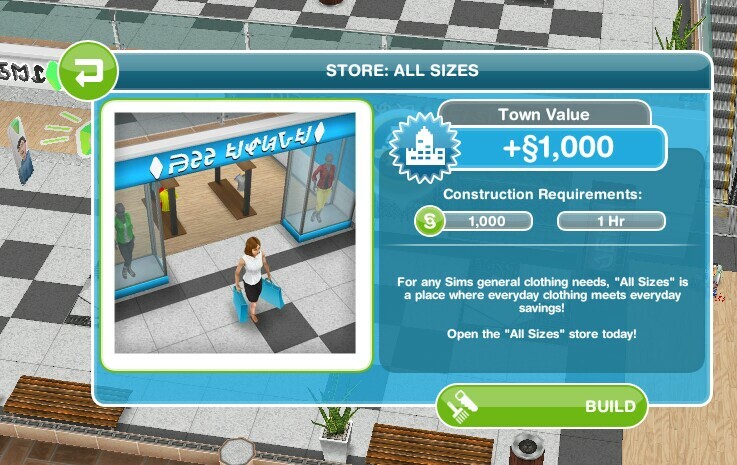 Have you tried building the mall in your town? What does the pop up say exactly when you click to build it? Hi, how to start build sunset mall when it said only to be done after pretty little planters quest finish? Meanwhile my quest of pretty little planters started automatically where the first task is to go to second floor of sunset mall . im a bit confius here because how can i get to sunset mall to start pretty little planters but i dont have the mall? And how to finish this quest so i can build my sunset mall? I send request to the EA team and they respond towards my request but havent figure out the answer yet .. I have heard of a few people having this issue. If the game was working correctly it would let you build the mall and then start the sunset mall quest but it seems there is a glitch where it is telling you to complete a quest that you cannot access until you have completed the sunset mall quest. Unfortunately you will just need to wait for a reply from EA as I am unable to fix technical issues. 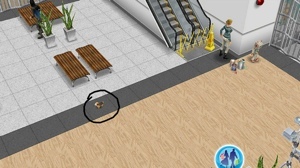 You shouldn’t be able to accidentally start it in a neighbours town though, especially if you haven’t completed the sunset mall quest this is a glitch that EA needs to know about so they can fix it. You will need to contact EA to get them to fix this issue for you as I am unable to fix technical issues. I missed this quest, what will I do? 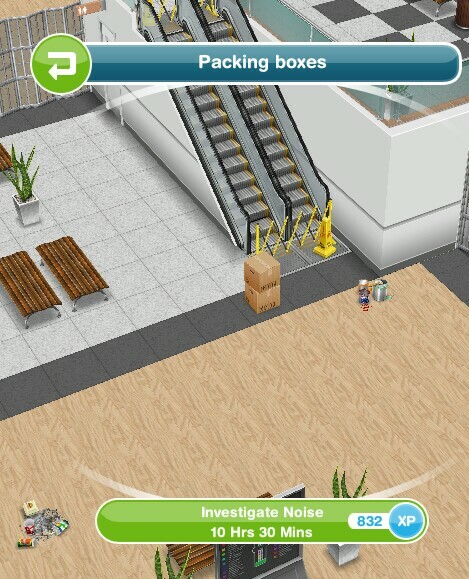 You can’t miss these quests, you need to build the mall to begin this quest. If you mean that the Pretty Little Planters quest has started before you have done this quest then you will need to contact EA about this issue so they can fix this for you. 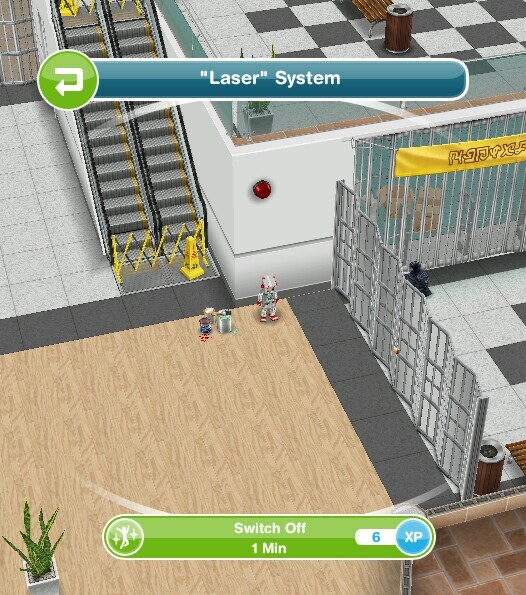 Free play won’t let me build any part of the mall till I complete the pretty little planters quest. 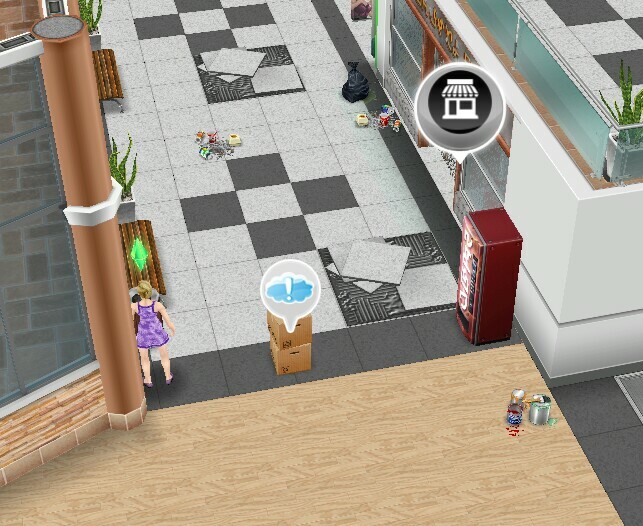 But to do that I have to go to second floor of the mall but it won’t let me build the mall. It’s a vicious cycle. Help please. If the game was working correctly it would let you build the mall and then start the sunset mall quest but it seems there is a glitch where it is telling you to complete the pretty little planters quest that you cannot access until you have completed the sunset mall quest. You will need to contact EA about this problem as I am unable to fix technical issues. You will need to contact EA so they can fix this issue for you. 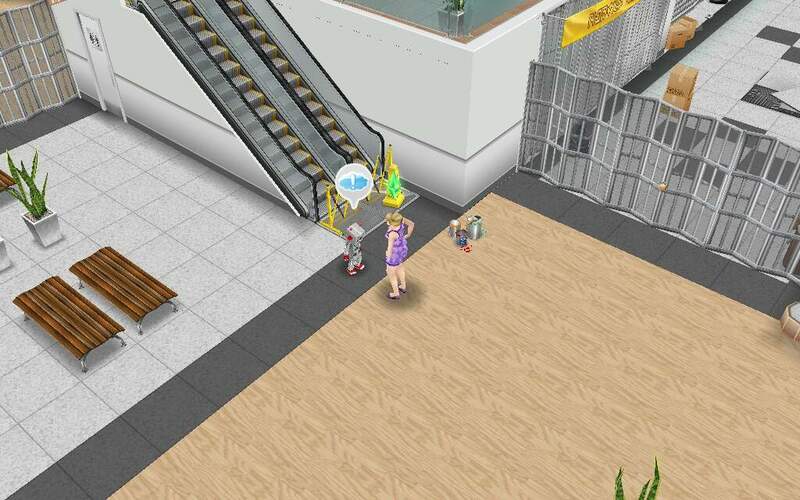 I am currently on the pretty little planters quest and it requires I go to the second floor of the mall but I have yet to build the mall and it won’t allow me. What do I do from here?? This is a glitch, you need to contact EA so they can fix this issue for you. Ok, this has no any sence! I can’t solve pretty little planters because I don’t have mall, and I can’t have mall before I solve pretty little planters! And sunset mall quest? Never heard! Your blog is always my go-to, thank you so much! 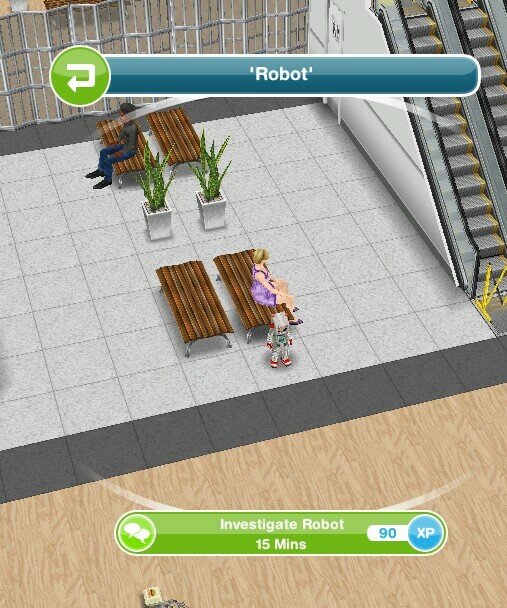 Do the two sims have to be teenagers? I have three days and only two things left! Thank you so much for having this! Is there any hair stores? Thank you. Was helpful. I knew what I needed to do before I did it. Hey! Thanks for your awesome blog!! 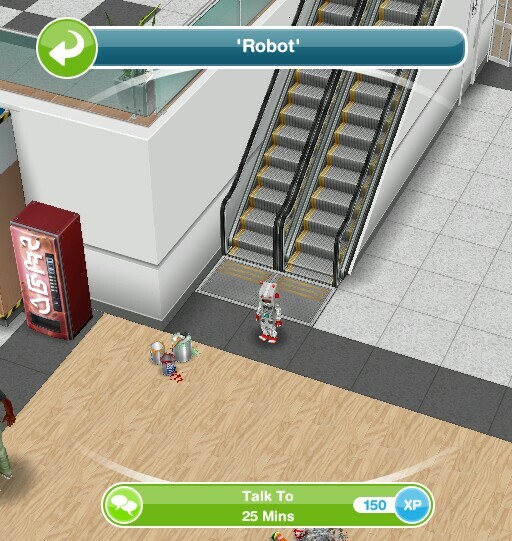 I built the mall since I know that a time-limited hobby event will take place soon involving the catwalk model hobby (the Sleepwear Event), and I had a few questions and remarks to make. First, for the task ”Perform an act”, I saw that there were 3 options (either ”Dance in Medieval Dress”, ”Dance as a Rabbit” or ”Dance as a Wizard”). I chose ”Dance as a Rabbit”, and the task was completed, but am I right to assume that any of these choices could have completed the task? 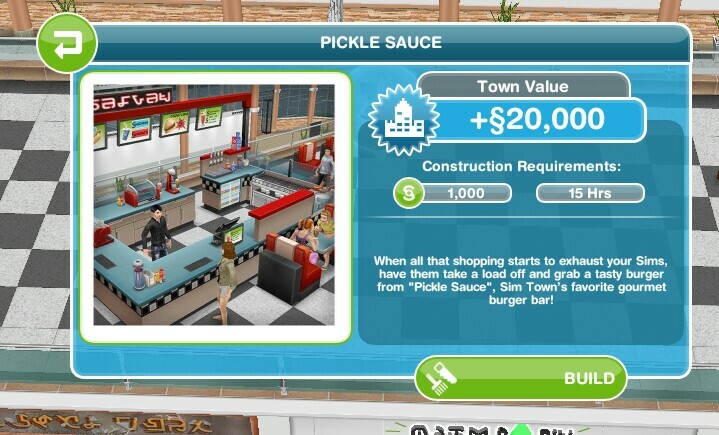 Also, I completed this quest in the time limit and now can build the burger bar. 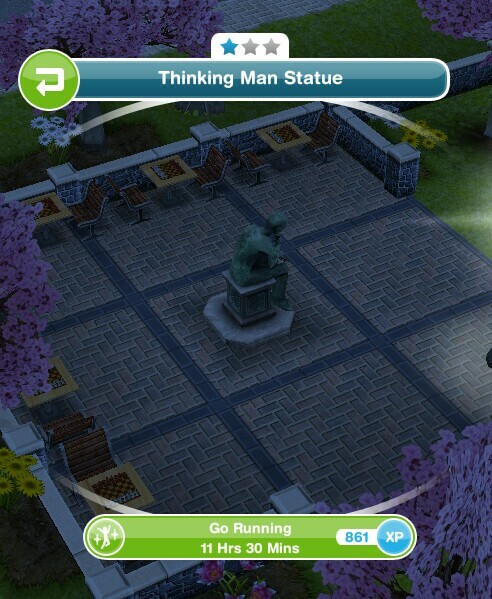 However, building this doesn’t increase my town value by 20 000 Simoleons, as was the case for you, but only by 1000 Simoleons. I’m not sure if this varies from person to person, or if this has changed for everybody since you posted this, but I just thought you should know. Thanks again for your extremely helpful blog!! Yes any of those choices completes that task. This probably varies depending on how many other buildings you have already built although they could have changed it since I completed it. Oh okay, thanks so much!! Hello, I’m having problems with this quest because I haven’t done the last task which was to cheer with sim but somehow I completed the quest. However, I didn’t get the burger shack. I’m still being notified that the sunset mall quest will end in ‘… days’ but the quest is not in my task bar anymore. Please, help me.. 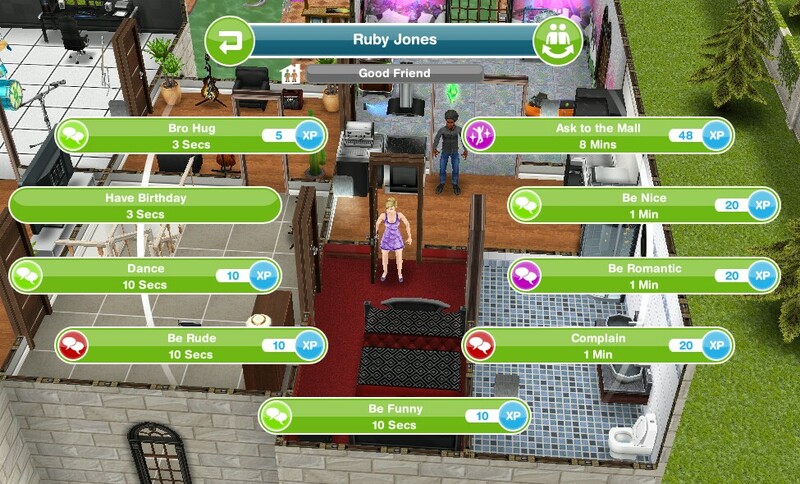 When you click on another sim do you get the cheer with sim option? Thank you so much for your blog. Its awesome and really helps when trying to get through quests in time. I just recently started playing the game again and haven’t finished the mall yet. I noticed that the sleepwear event is coming up so thought though doubtful I’ll complete in time that I might try getting the quest completed so I could participate. 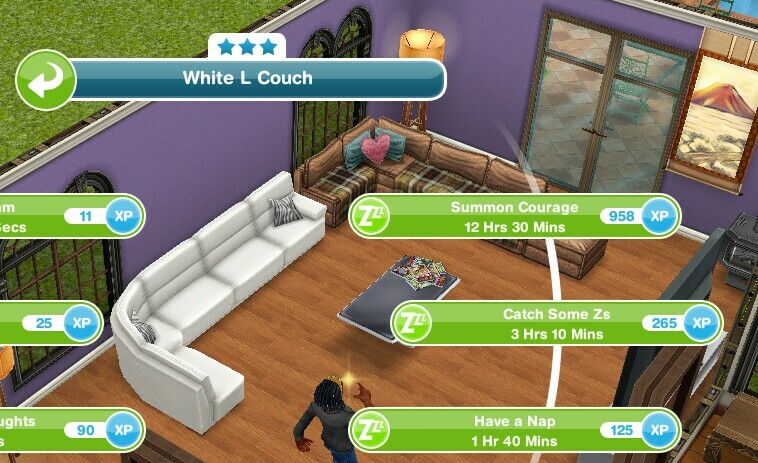 I am curious though I have been taking my time building my sim numbers up and so haven’t gotten though love is in the air quest yet. 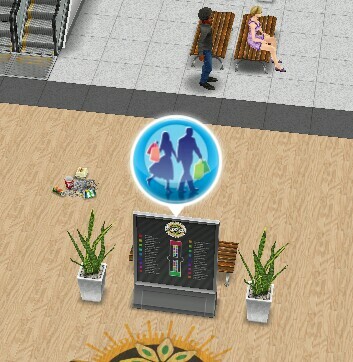 In the sunset mall quest it asks you to bring a date. Since I haven’t gotten the romantic interactions available just yet will this be a problem? I know it’s probably a silly question but I was just curious. That isn’t a silly question, it’s a very good question actually because I don’t know the answer! I would assume it would work but I personally prefer to get all the main quests out the way first before starting discovery quests so I don’t know for sure, sorry about that!